Combining the freshest seafood and stunning views over Abu Dhabi’s Eastern Mangroves, Flooka has long been a dining favourite for discerning foodies and loyal locals. Now the Mediterranean fish restaurant adds another feather to its culinary cap, teaming up with adventure company Noukhada to offer a thrilling evening kayaking tour across the Eastern Mangroves. 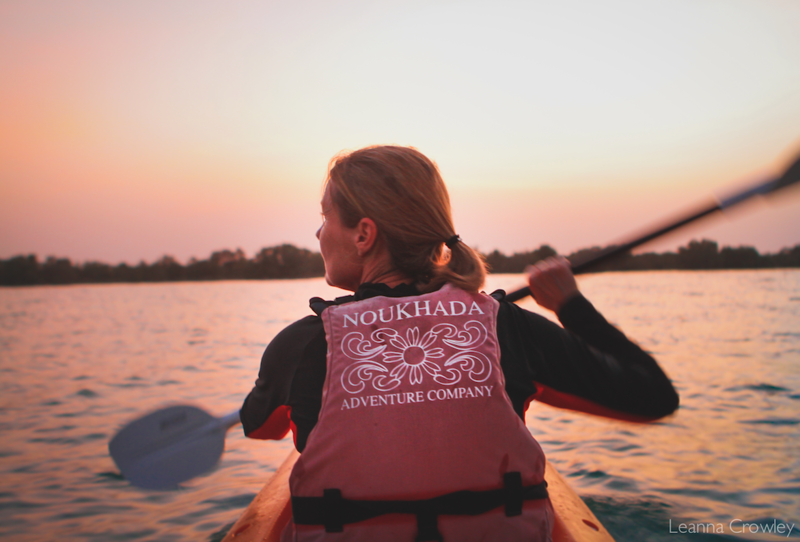 With two timing options, sunset or night light, the Noukhada kayaking tour takes adventurers across one of Abu Dhabi’s most beautiful natural landmarks. Once guests have enjoyed the beauty of the mangroves, they return to the Eastern Mangroves Marina for a seafood feast at Flooka. Seated in Flooka’s stunning terrace on the water or inside in the stylish fish-themed interior, diners can tuck into a choice of two menus. Both include a choice of three mezzes such as Moutbbal Batinjan (grilled aubergine puree), Kibbet Samak Nayeh (Fish with cracked wheat) and Samke Harra (fish ratatouille) up to 500g charcoal grilled or fried fish served with fresh bread from the tannour and a selection of sauces – with the second menu adding two jumbo prawns and two house beverages. Flooka’s Kayaking Package includes an early evening kayak tour (sunset or night light) starting from Eastern Mangrove Marina with kayak, paddle and Noukhada Guide provided. It is followed by dinner at Flooka where guests can choose from Menu A or Menu B.